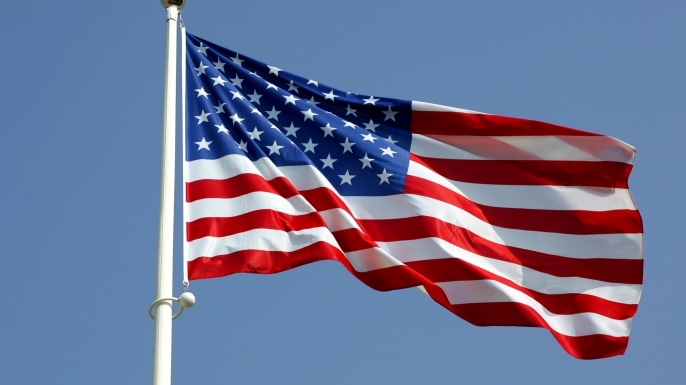 Did you know that the colors on the American flag were specifically put there for a reason? Red represents valor. White is for purity. Blue is for justice. There was one historical event that changed it all for students across America. In 1957 the Soviet Union launched the very first satellite, Sputnik. Suddenly homework levels spiked, as educators feared the United States of America would fall behind the Russians. After World War II, homework reform movements began to appear. There was a push to make homework more interesting rather than trying to eliminate it. Tomorrow we will reveal the single historical event that caused homework to be considered essential to the future of the nation. This historical event was the one that changed everything! In the early 1900’s homework was considered a bad thing. In fact Ladies’ Home Journal campaigned against homework claiming it damaged children’s health. Some American cities including Los Angeles even passed anti-homework ordinances. Come back tomorrow to find out when the anti-homework tide began to change. Congress passed an official proclamation in 1941 declaring Thanksgiving is to be observed as a legal holiday on the fourth Thursday of November every year. Prior to 1863, earlier presidents made annual proclamations specifying that year’s Thanksgiving date. It wasn’t until President Abraham Lincoln issued a “Thanksgiving Proclamation” in 1863 that officially set aside the last Thursday of November as the national day for Thanksgiving. The State of New York made Thanksgiving Day an annual custom in 1817. The first national Thanksgiving Day Proclamation was in 1789 by President George Washington.